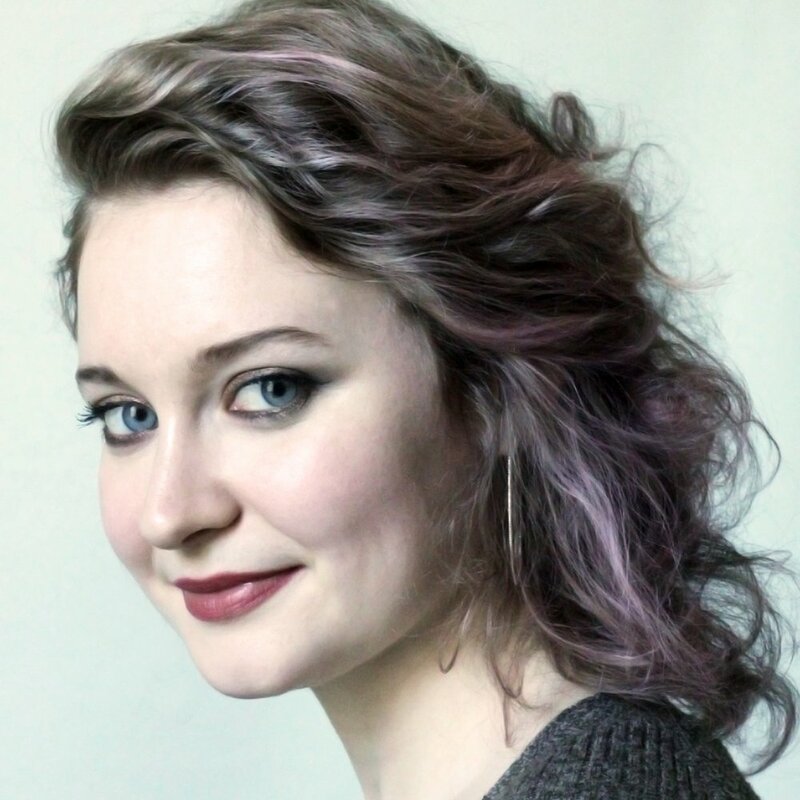 Katie is a Set and Costume Designer based in Dublin and trained in Production Design for Stage and Screen at IADT. In 2017, she was designer in residence at The Gate theatre in Dublin. Nominated for an Irish Times Irish Theatre Award for Costume Design (The Tales of Hoffmann 2018). Her recent credits include Offenbach’s The Tales of Hoffmann (Irish National Opera), and A Portrait of the Artist as a Young Man and A Midsummer Night’s Dream for Rough Magic.